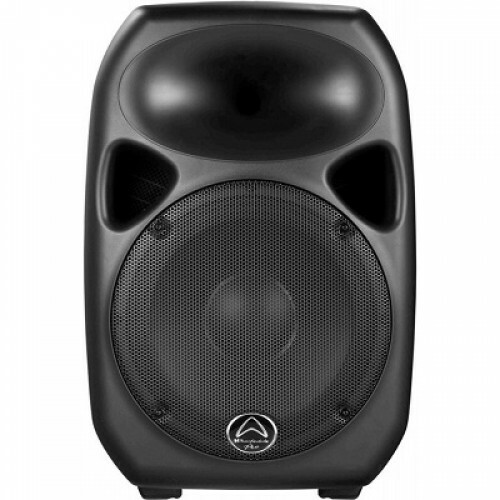 These Boomblasters are still a popular choice after years in the industry – optional variable speed and microphone input. 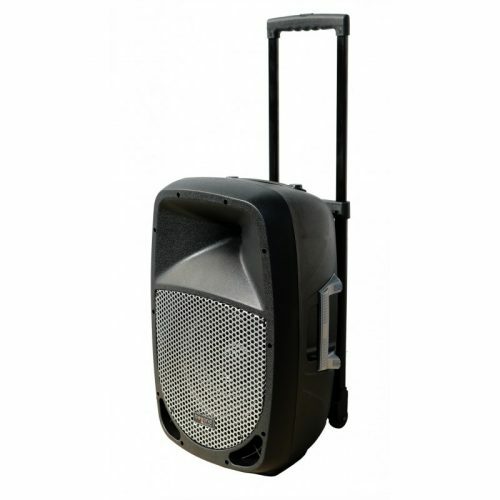 We have some fantastic PA packages suitable for installation. Our team of installers are on hand to help out if needed too. 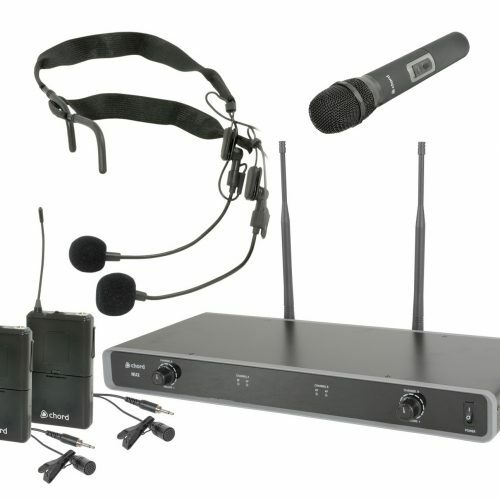 We have a great range of both headset and handheld microphones to ensure you’re heard nice and clearly. Portability. Experience. 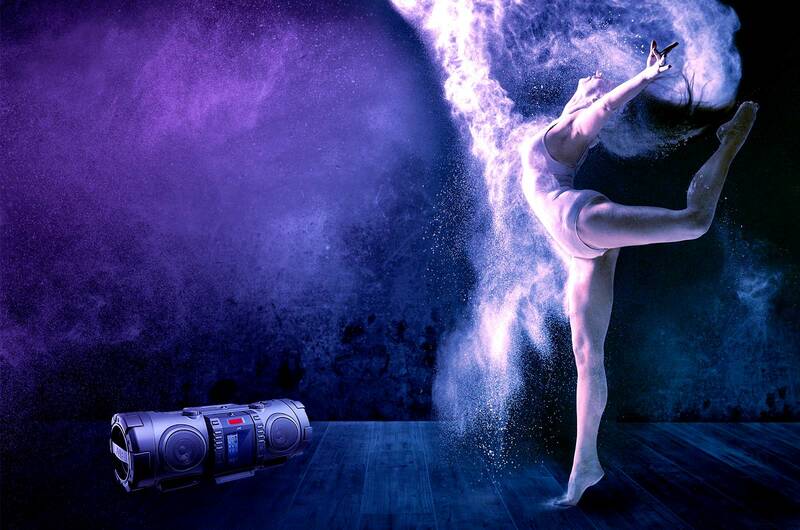 Love for music. 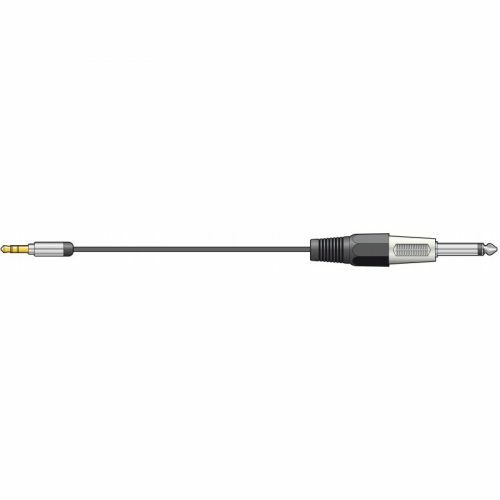 Portogram have been supplying audio products to customers since 1944. 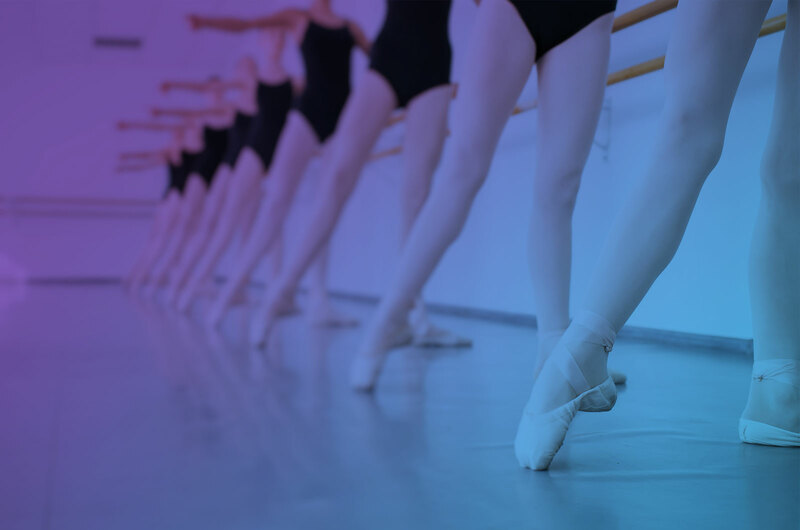 The thing that makes us unique is that dance has been part of our company for such a long time, we understand what a teacher needs. We appreciate the importance of a system with variable speed, enabling the teacher to speed up or slow down music to suit specific lessons and students.